SAN DIEGO, U.S. — On Monday, April 8, Starbucks ceo Kevin Johnson (right) joined ASU President Michael Crow (center), InStride ceo Vivek Sharma (left) and Managing Partner at TPG Growth and The Rise Fund Steve Ellis (not pictured) at the ASU-GSV Summit to discuss how employers and universities can partner to build more opportunities for employees. 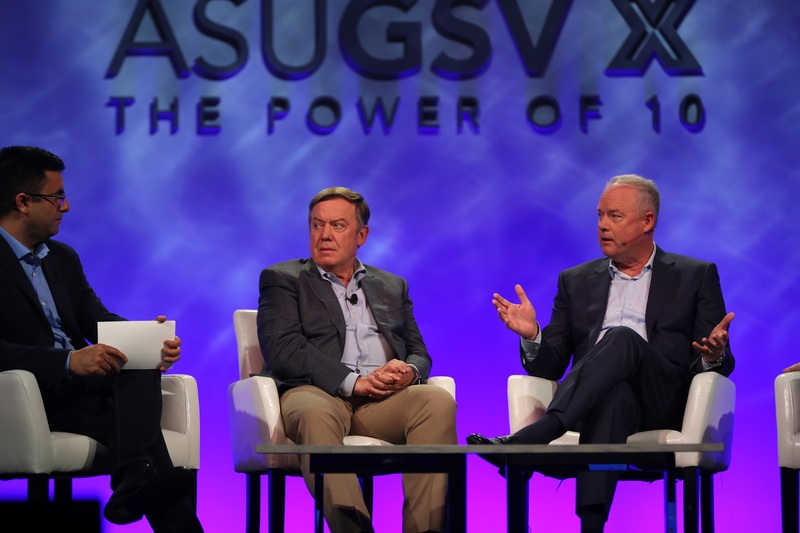 Starbucks emphasized how the ongoing innovation of the Starbucks College Achievement Plan (SCAP) falls within its mission to build an enduring company that continues to pioneer the most innovative benefits that its partners (employees) value. “I’m a believer in embracing new ways of learning and creating opportunities for people, and I believe that great things happen when you do that” – Kevin Johnson, ceo, Starbucks.